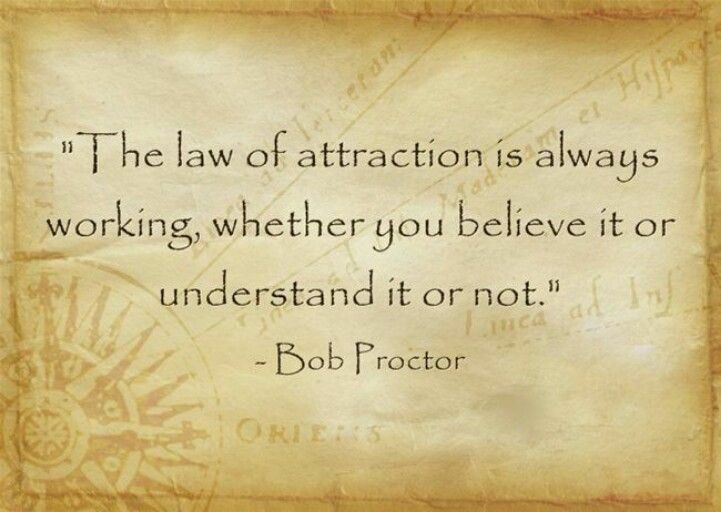 I Make the Law of Attraction Work for Me… and So Can You! I Make the Law of Attraction Work for Me… and so Can You…Follow Me. The world is your oyster when you know how to ask. That’s the key. Knowing how to ask, and knowing what to ask for. You can ask for anything you want. But asking for a new car when you really want a Porsche, doesn’t mean you’ll be satisfied with just “a new car”. And just saying “I want a Porsche” and then going on about your life as usual probably won’t get it for you. Focusing your thoughts on getting that new Porsche, picturing yourself driving it, truly believing you deserve it, and allowing it to come to you is the way to get it. When you see a porsche on the road, you should say, “I can’t wait to drive my new porsche!,” Get excited to get it! You are just waiting for its arrival like when you order that great dress or eyeglasses on line. You know its coming because you placed the order. Go ahead and place the order…simply by asking for it.